Home \ Tag "Fields of War"
Your Daily MMO and MMORPG News for Monday June 17th. 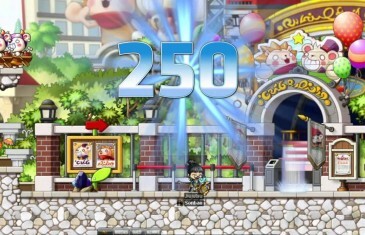 Today Reina discusses Awesomenauts, Fields of War and Maple Story. Fields of War is a massive multiplayer third-person shooter, which focuses on large scale battles based on territory control. 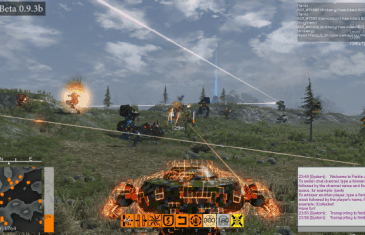 The fast-paced combat will be reminiscent of many mech related MMO games, but finds an original way of incorporating the type of teamwork that generally leads a group to victory.